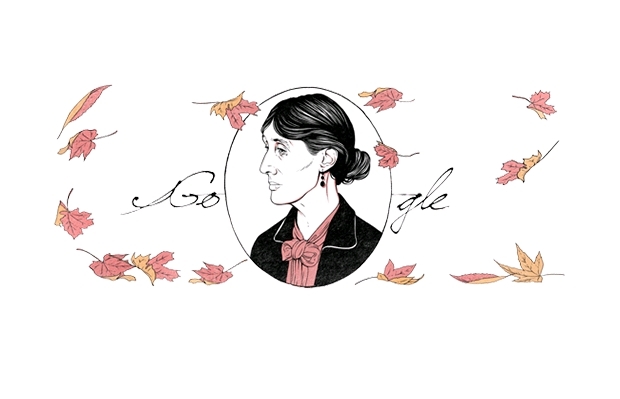 How nice to see Virginia Woolfe as today's Google doodle on the 136th anniversary of her birth. My parents always called me Elaine so that's what I was used to. It caused me no end of grief throughout my life because for legal purposes you generally use your first name. People would refer to me as Marie and I would look around like a fool wondering who in the world they were talking to. I was very careful to call all of my children by their first names.